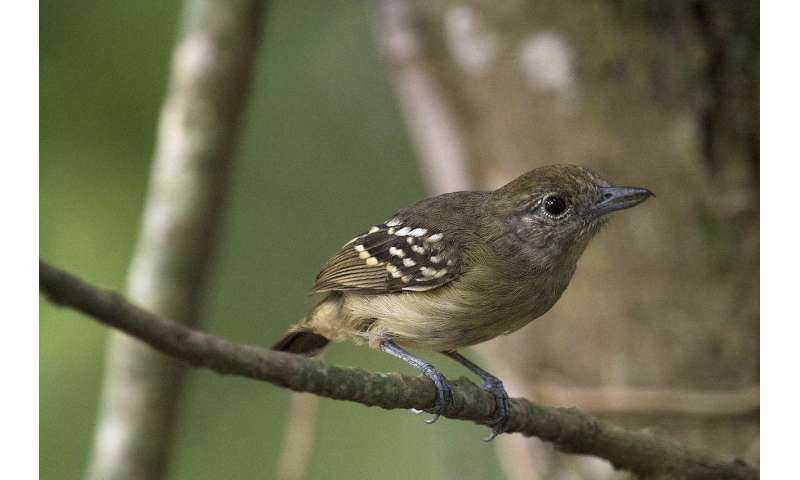 The adoption of "silvopastures"—incorporating trees into pastureland—can provide habitat for forest bird species and improve connectivity in landscapes fragmented by agriculture. But how do silvopastures measure up to natural forest habitat? New research from The Condor: Ornithological Applications shows that birds in silvopasture forage less efficiently than those in forest fragments but offers suggestions for how silvopasture habitat could be improved.